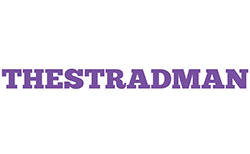 Register Now Stradman Fans and get a Free GTCon T-Shirt! As a thank you for your registration, we are offering our first 250 TheStradman registrants a free commemorative GTCon T-Shirt, available for pickup at registration check in. 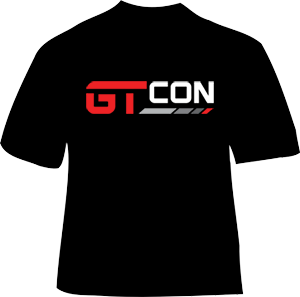 Free GTCon T-Shirt for the first 250 TheStradman Fans!